I can't help but hum and want to start skipping and twirling through a field when I read those words :) Am I crazy? Maybe... 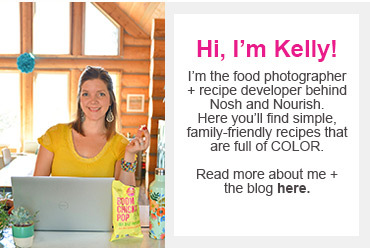 But there's something about that song, those mountains, industriously crafting children's clothing from heavy curtain fabrics, etc... that just makes me smile :) I thought for today's post I'd shake things up a bit and highlight a few of my favorite things (some food/kitchen related, some not). So I introduce to you the first "Five Favorites' Friday." Right now I'm loving my new mascara!! I have such a hard time picking one out, and usually it's just an ennie meenie mynee mo deal. This method has worked well for me, except the time I bought waterproof by mistake! THAT was awful! 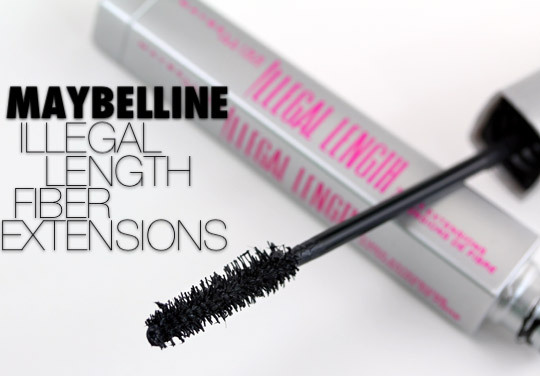 What do I love about my new Illegal Lengths mascara? I love the length I get, no brainer. But I also love the brush and how light and separated my lashes feel. No clumping on these babies! 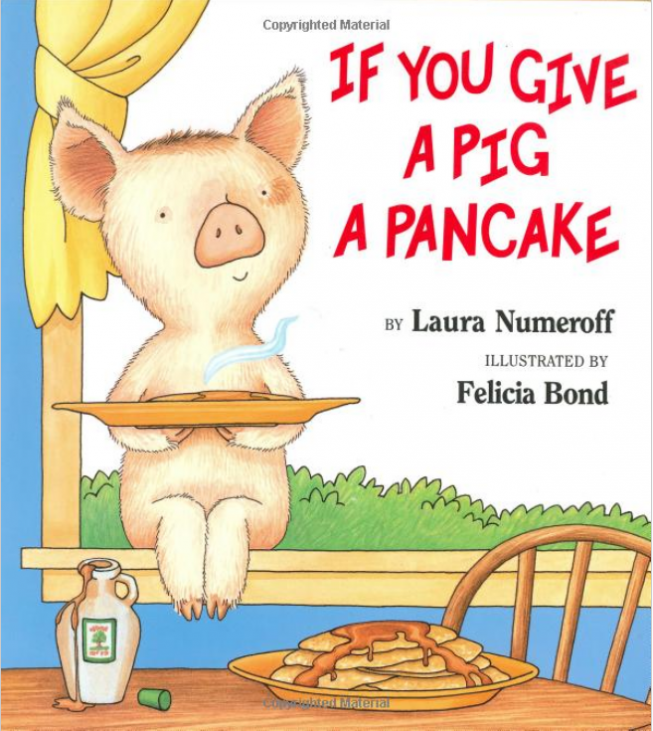 Definitely the "Piggy Pancake" book, whose true title is: "If you Give a Pig a Pancake" by Laura Numeroff. Babycakes loves this one, and I do too. Firstly, I love pancakes, so how could I not love a book about that? and Secondly, I love all of the new vocabulary it exposes Babycakes to. She is spouting out words like: pour, sit down, window, curtains, plate, bubbles, upstairs, blue towel, tap shoes, piano, hammer, wood, & wallpaper. Wow, little baby girl! Which reminds me of another children's book story I've been meaning to tell you. 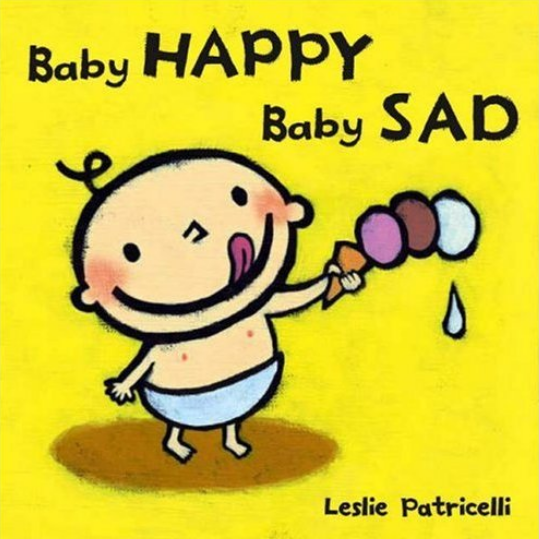 I bought a book called "Baby Happy, Baby Sad." For some reason I thought I needed to teach Babycakes about her feelings. What a great way to start explaining to a todller what it means to be happy and sad, through an illustrated book! Or so I thought. Here's the book by Leslie Patricelli. There's juxtaposing pictures on each page with different scenarios showing the baby happy or sad. 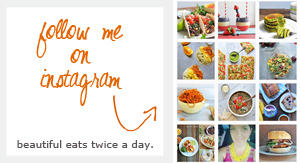 For example... page 1 shows a picture of a baby holding and licking an ice cream cone. It reads: "Baby Happy." On the next page it shows a baby with a sadface standing over a spilled ice cream cone that has gone SPLAT all over the floor. It reads: "Baby Sad." In fact, those are the only words in the entire book. So they leave it up to the parents to explain the pictures/situations and why the baby is happy or sad. "Look, baby's happy, he's hugging the kitty cat." Pause. And I point to the next page. "Now baby's sad, the kitty ran away." (Picture of baby with open arms and kitty running from baby). And Babycakes bursts into tears. Not like a few little cries and moving on, tears streaming down her face. Inconsolable. Yep, I think she understands the concept of "sad" pretty well. I quickly hid the book out of reach under the couch to be saved for another day (far far away). She kept saying: "Kitty back" "Kitty back" in between sobs. Poor little sweetie! She's in a phase right now where every morning she opens her door, and stands at the gate (~1 foot outside her door) and yells my name. Coming, dear, coming. And when she finally sees me, she proclaims super proudly: "FOUND MOMMA!!" 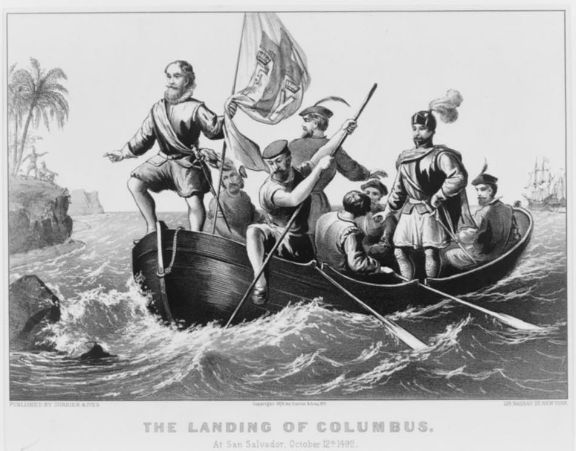 like Christopher Columbus or something. I think it's kinda hilarious. Yep, you found me. I love this song by Britt Nicole right now: "All This Time"
Tell me one (or more) of your Favorite Things in the categories above! Any suggestions for future "Five Favorites' Fridays"? Anything you want to know my favorite of?